Since the beginning of the Goods and Services Tax Act, the regime has been revolving around a lot of complexities. From the hectic return filing mechanisms to problematic tax calculations, the regime has been extremely difficult and became a time consuming process to comply with. The tax payers have reportedly been requesting the government to make the GST compliance little easier. But even after such an extensive repercussion by the taxpayers of the nation, the government only made few changes and these changes also turned out to be not sufficient enough in order to streamline the new taxation regime. Recently, the Goods and Services Tax Council got into the trouble to maintain the IT glitches occurring every now and then in the taxation network. Following the maddened taxpayers with the glitches on the GSTN portal, the government decided to settle the situation down by putting in place the IT grievance redressal mechanism. The GST Council has given the grievance redressing body an authority to relieve the taxpayers in an optimum way. File any form that is prescribed in the rules and regulations of GST. Amend the form that has already been filed. In this way, most of the taxpayers who have been cursing the government for not providing returns could at least initiate the refund process again. Although the government has taken a stance to facilitate the taxpayers, there are few restrictions that prevail the initiative. The government has strictly stated that if the reason behind the errors in returns or refund is personal like low internet connectivity or lack of power supply, then, in that case the access to grievance redressal system would be barred. Hence, the government has directed the taxpayers to send an application mentioning the reason behind the error to the assigned officer. Further, the officer, as per the India GST tax rules, would cross-check and grant the access to the mechanism to the taxpayer. Many taxpayers have been unable to file the TRAN1 and GSTR3B due to the technology glitches. The TRAN-1 form has been made available to the registered taxpayers under the Goods and Services Tax Act. Post-implementation of the new taxation regime, the government advised the businesses to file the TRAN-1 form in order to claim ITC on the old stock. The form was made available until 27th December 2017. The businesses were also allowed to make changes in the form if filed wrong. But the deadline was kept intact. The deadline to file or make changes in TRAN-1 is April 30th, 2018. The deadline to file or make changes in GSTR3B is May 31st, 2018. The technology has played a great role in making the Goods and Services Tax Act simpler to a great extent. But the IT sector alone could not bear the entire burden of the baffled taxpayers. First, the government would have to understand and analyze the nuances of the requirements for the simplification of the regime. Then the IT sector could effectively act on the guidelines provided by the government. However, it is also sure that the regime would heave with the combined effort of the government and the technology sector in India. 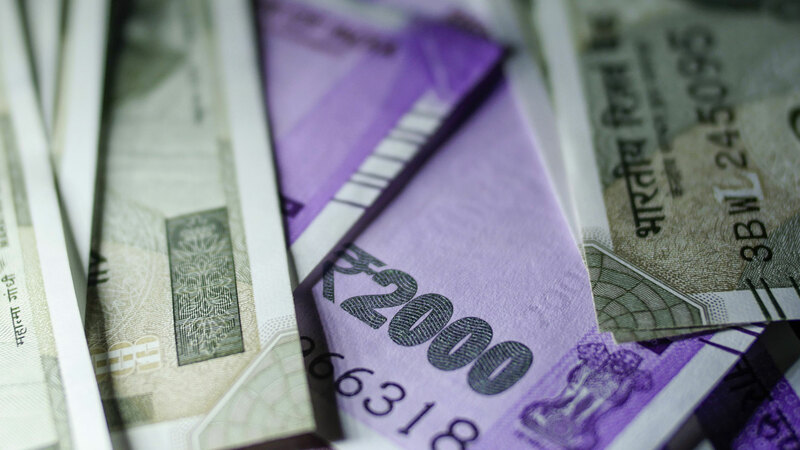 How Does Income Tax System Work in India?